MUD Lip Glaze - Cupid / Gee Whiskers! 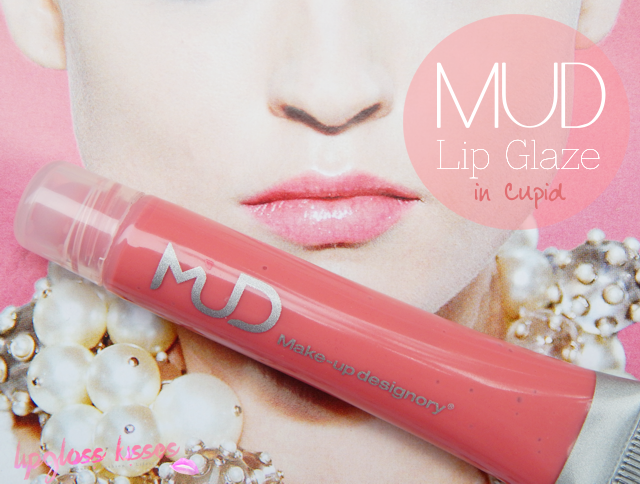 When Charlene sent me a message asking if I would like to review one of the MUD lip glazes (R195) I was super excited and obviously jumped at the chance. I've used their eyeshadow and blush before and both were of an equally high quality. I was even more excited when it arrived and it was the prettiest pink colour, which is basically my go-to lip shade. It's a gorgeous, very wearable pink which the MUD website describes as a bubblegum pink. But I think it has a very slight coral undertone. It contains no shimmer with a sheer wash of colour that looks beautiful on the lips. 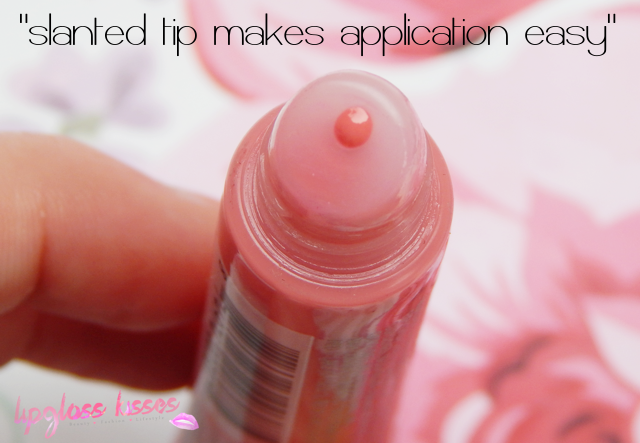 It has a thickish formula and application is very glossy, but not overly sticky. If you're looking for a very opaque lipgloss then this one isn't for you, but for those girls that love a hint of colour and gloss then this is absolutely perfect. These MUD lip glazes don't last on the lips for very long, but I think that is something we have come to expect from lip glosses. I also think this lip glaze will work perfectly layered over a lipstick to give your lips an extra punch of pink and gloss. 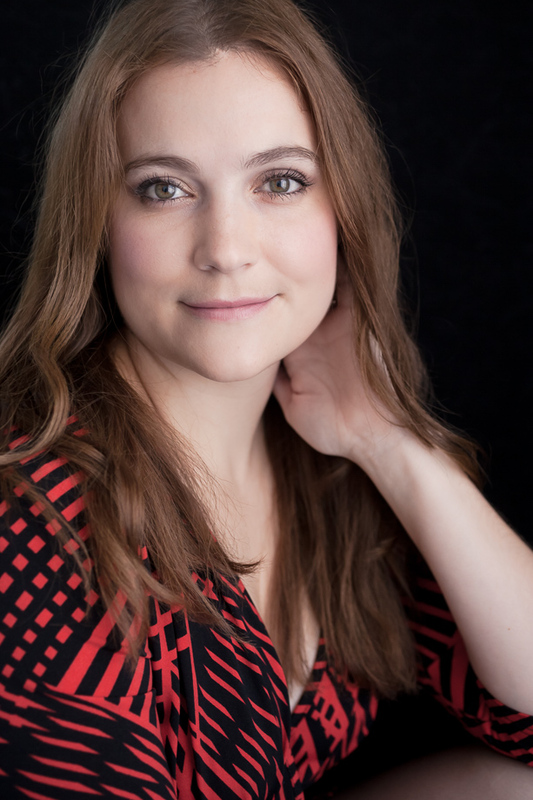 Overall I've really loved using this on the days when I wear a heavier eye and a softer lip. The tube design and slanted tip makes application easy and it's a bit less messy. Also, how cute is the shade name? Cupid is probably the perfect word to describe this cute pink colour. Thank you so much Chicara for agreeing to do this guest review. Really happy that you have enjoyed this product. PS. Visit Chicara's blog: http://www.lipglosskisses.com/. Also follow Chicara on Facebook, Twitter and Instagram. Thank you so much for agreeing to review the lip glaze. Love the way you write reviews! I love that lip color, it's stunning!